On 12 December 2012, the United Nations General Assembly endorsed a resolution urging countries to accelerate progress toward universal health coverage (UHC) – the idea that everyone, everywhere should have access to quality, affordable health care – as an essential priority for international development. On 12 December 2017, the United Nations proclaimed 12 December as International Universal Health Coverage Day (UHC Day) by resolution 72/138. International Universal Health Coverage Day aims to raise awareness of the need for strong and resilient health systems and universal health coverage with multi-stakeholder partners. Each year on 12 December, UHC advocates raise their voices to share the stories of the millions of people still waiting for health, champion what we have achieved so far, call on leaders to make bigger and smarter investments in health, and encourage diverse groups to make commitments to help move the world closer to UHC by 2030. 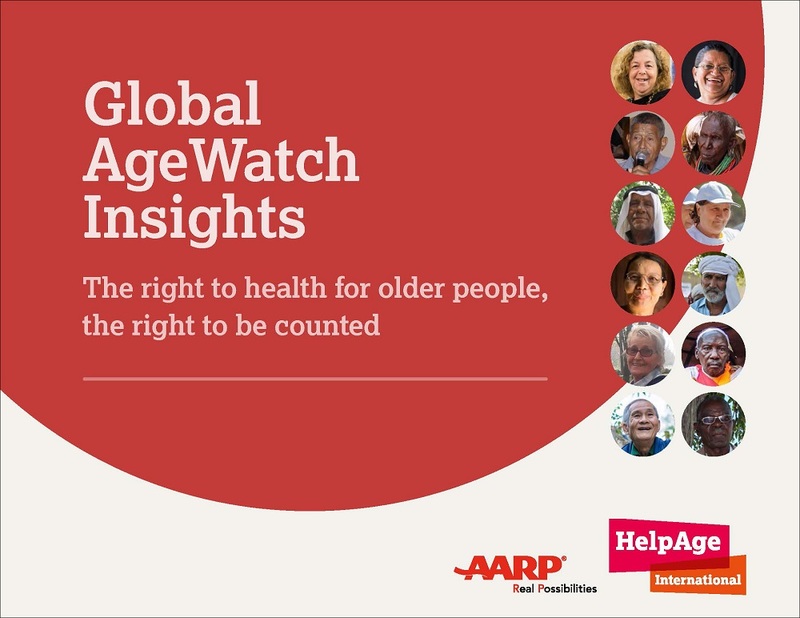 The Global AgeWatch Insights report is a joint initiative of HelpAge International and AARP. Launches of the Global AgeWatch Insights report and of the 12 country profiles will take place in New York and in two regional settings on 12 December 2018, Universal Health Coverage Day. The report provides an overview of the progress being made in realizing the right to health of older people around the world today. It also explores the extent to which health systems are fit for purpose as the world’s population rapidly ages, and what changes can be made to ensure the right to health for all people regardless of age. This will help not only the older people of today, but also for generations to come. The report illustrates the deficits in health and well-being experienced by older people. It shows how health systems, and universal health coverage must adapt as the global disease burden shifts towards non-communicable diseases. 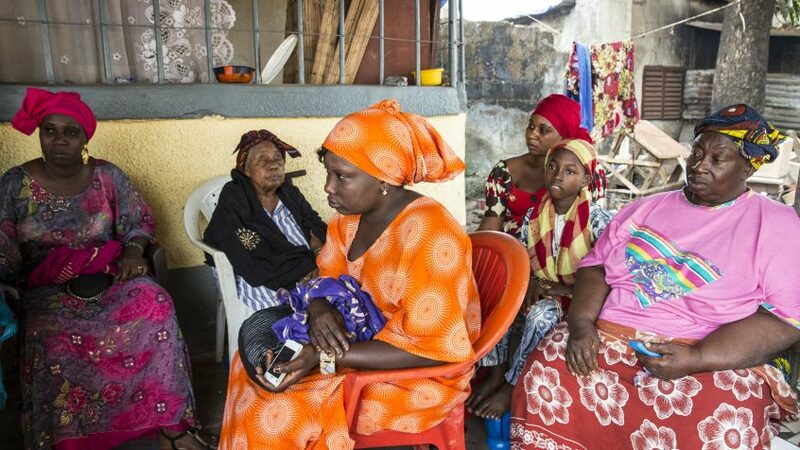 Crucially, the report provides a clear path to action on the data issues and gaps that currently block effective health systems planning and implementation for older people in low and middle-income countries.